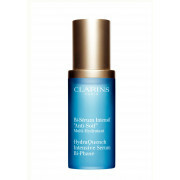 The Clarins Hydraquench Intensive Serum is an intensive, moisture-replenishing bi-phase facial serum that revives ultra-thirsty skin. Acting at all levels of the skin it helps to restore the skin's natural hydration mechanisms and maintain moisture levels for newly replenished skin. 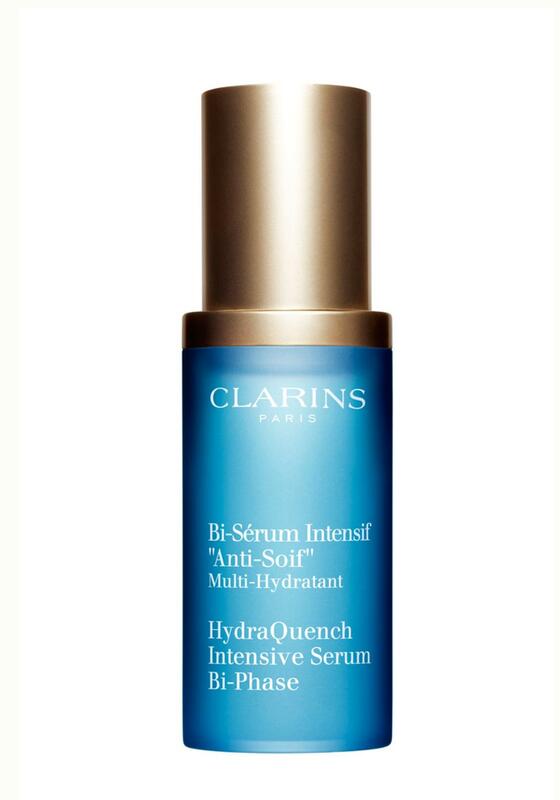 This intensive facial serum leaves dehydrated skin soft, comfortable, and radiant, with a matte finish.